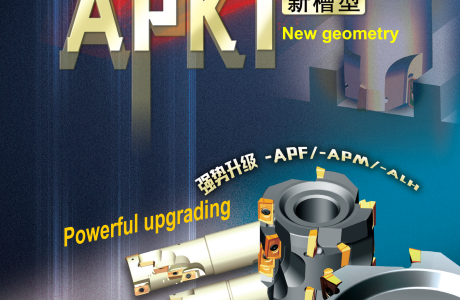 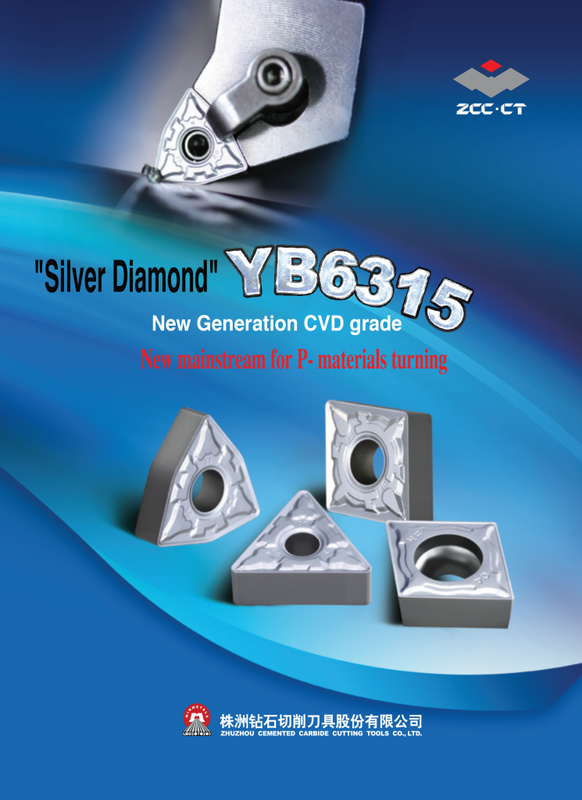 Toollink Co., Ltd. YB9320 - Toollink Co., Ltd. 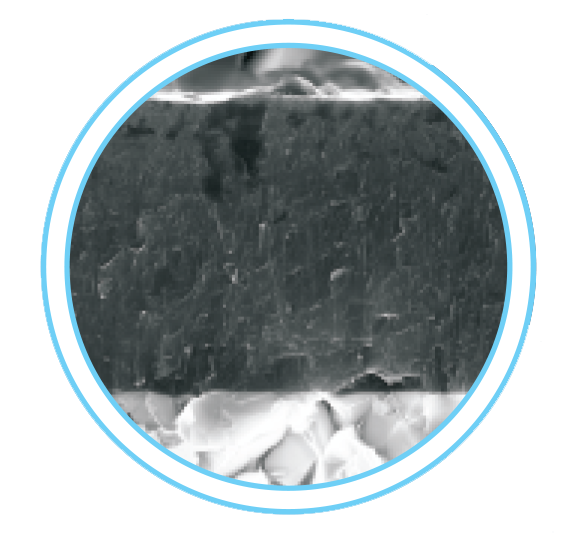 Unique atomic rearrangement technology for perfect integration of coating hardness, toughness and thermal stability. 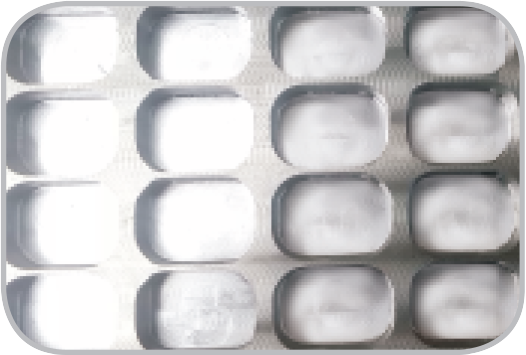 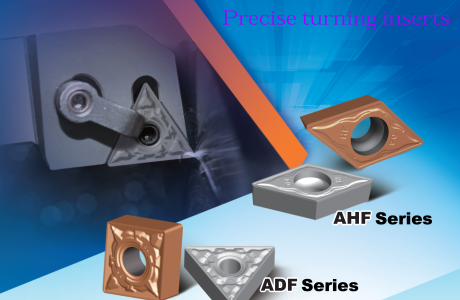 By adopting atomic rearrangement technology, long range orderly arrangement of different coating materials are achieved with perfect matching of hardness and toughness, effectively solving the problem of high temperature instability of multilayer coating interface, improving the high temperature performance of coating. 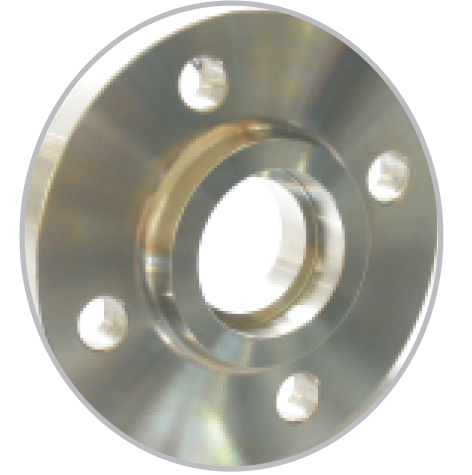 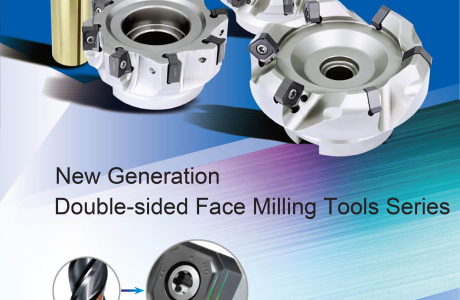 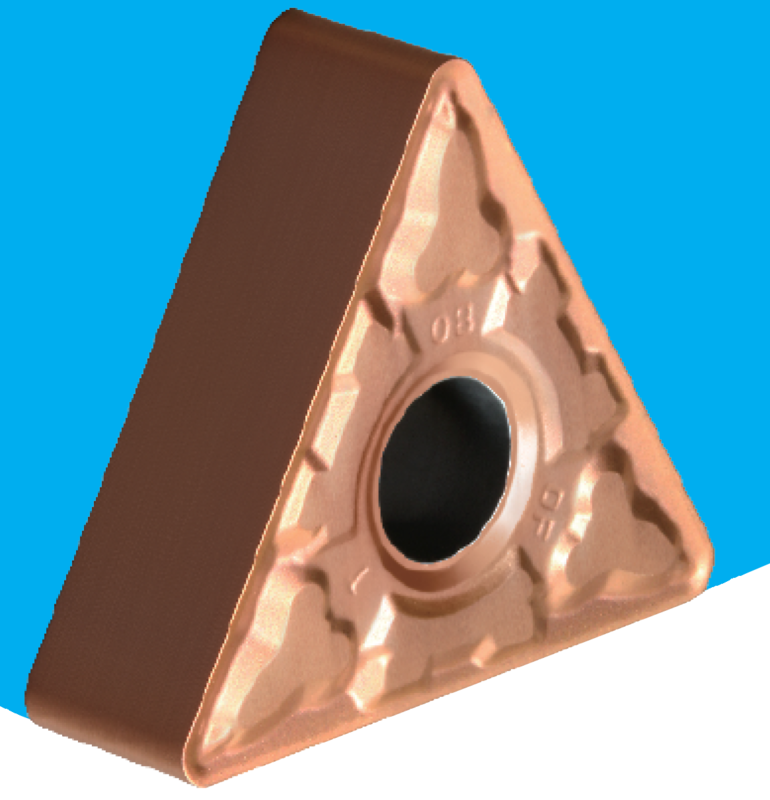 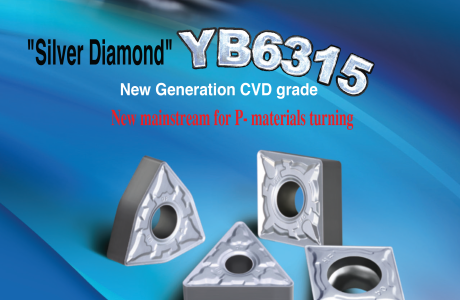 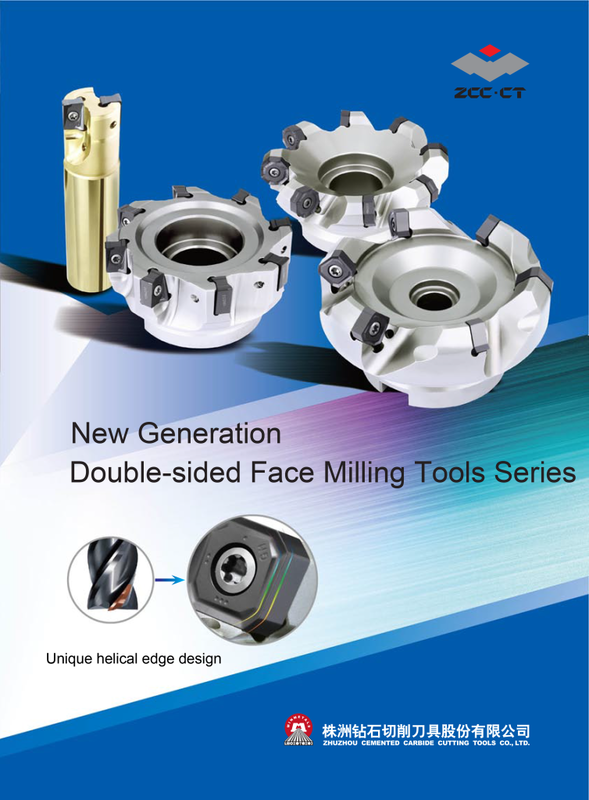 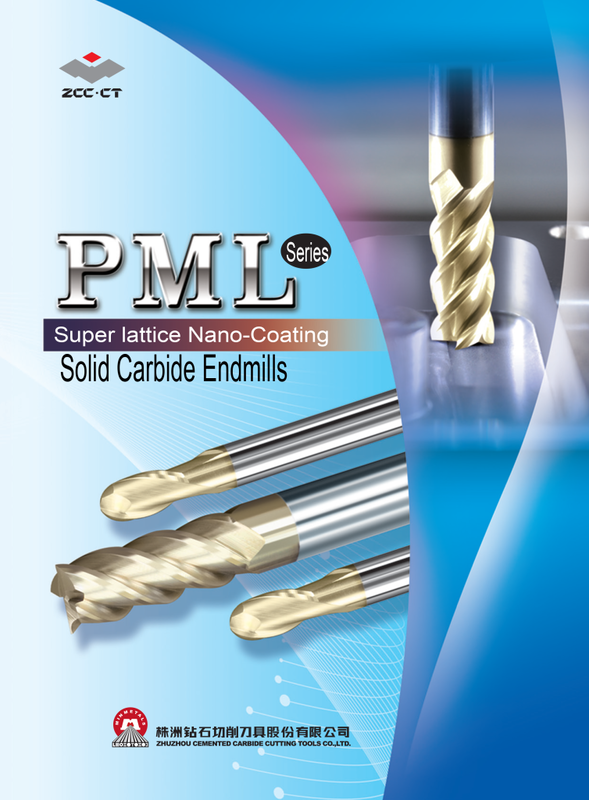 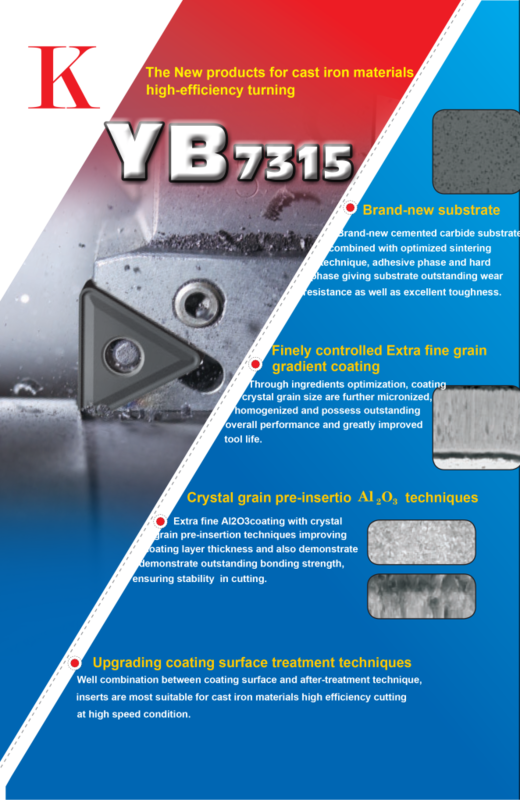 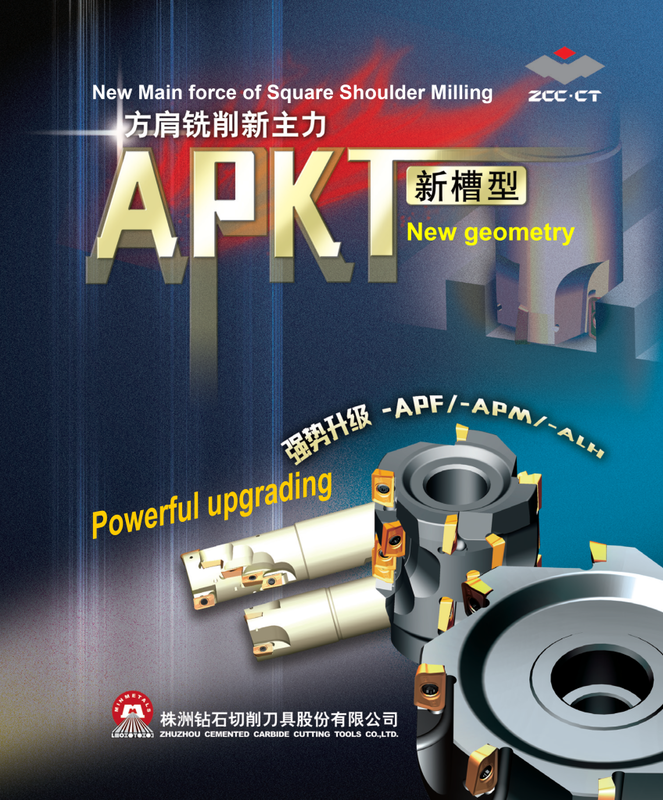 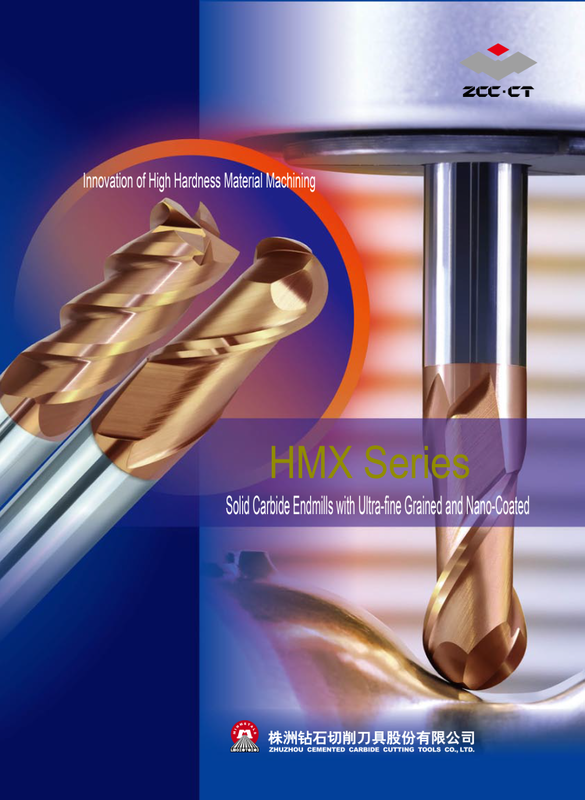 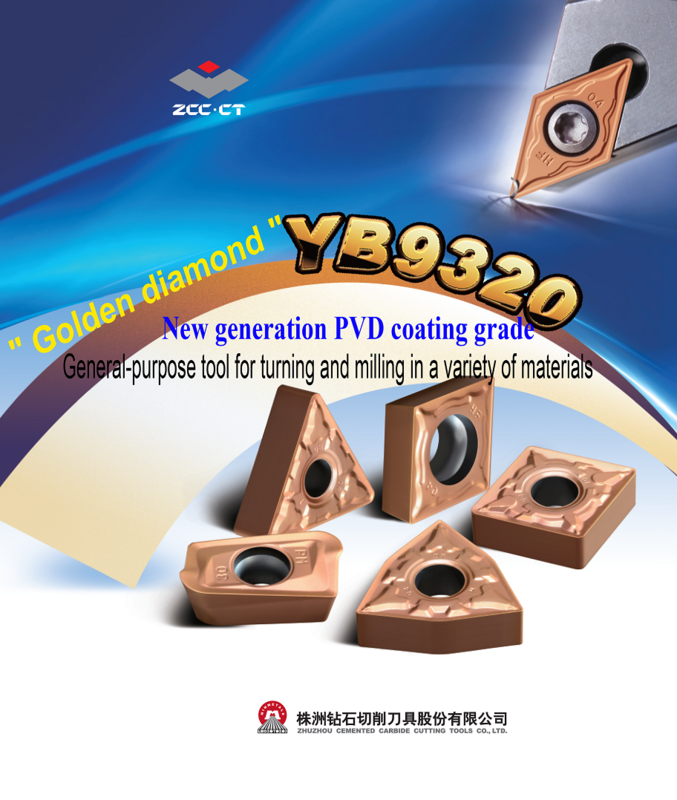 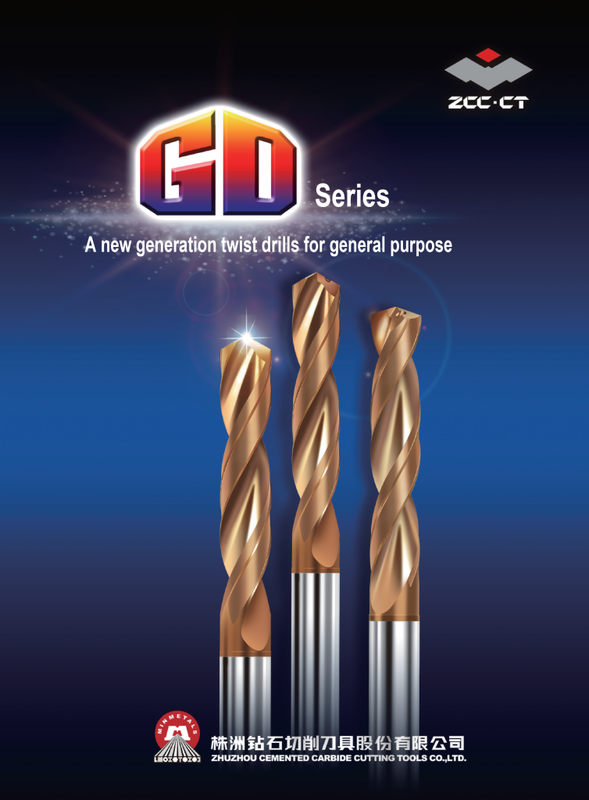 It is a general purpose insert, suitable for turning and milling of a variety of materials. 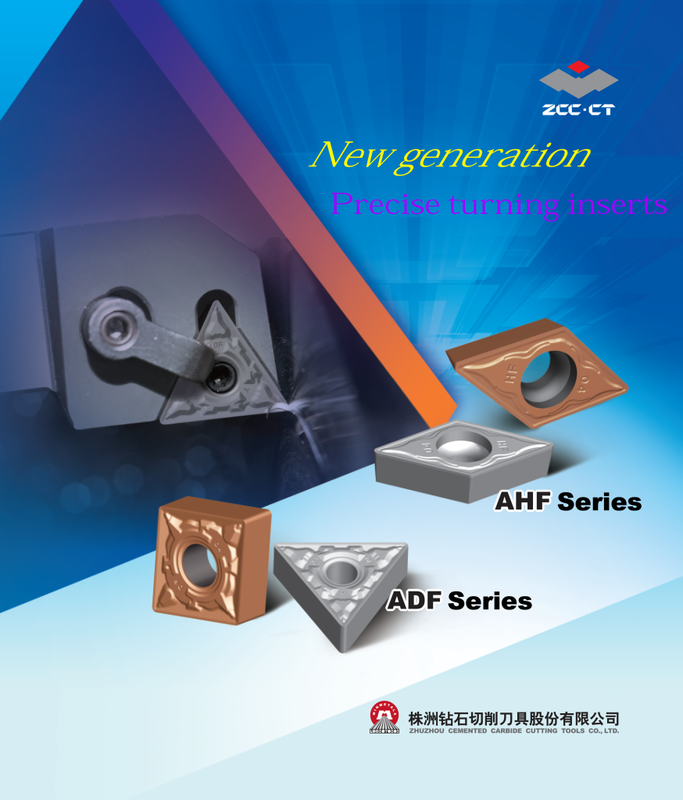 It also can be widely applied in automotive, aerospace, mold, ship, IT, rail transport, engineering machinery, general machinery industryf.etc and semi-finishing and finish machining of small parts such as small valves, pipe joint, decoration, etc.